The human body has an amazing ability to filter out or prioritize the stimuli so that we can focus on what is presently at interest. This capability is also used to navigate socially. It only makes sense that we make family, close friends, organizations we associate with a priority. Yet, there are times when we are faced with situations that are out of the normal. Physiologically, it could be stubbing your toe, or socially, getting an unexpected phone call. Further more, we can place ourselves in situations that are completely outside our context for living. In a sense, these are forgotten places. We know they exist, but since they are not an immediate priority in our life, we simply don’t pay attention to them. They are forgotten because they are also undesirable and uncomfortable. To the affluent, these things are refuse, to God they are holy. In God’s economy, that which is set apart is holy, even that which is considered refuse. 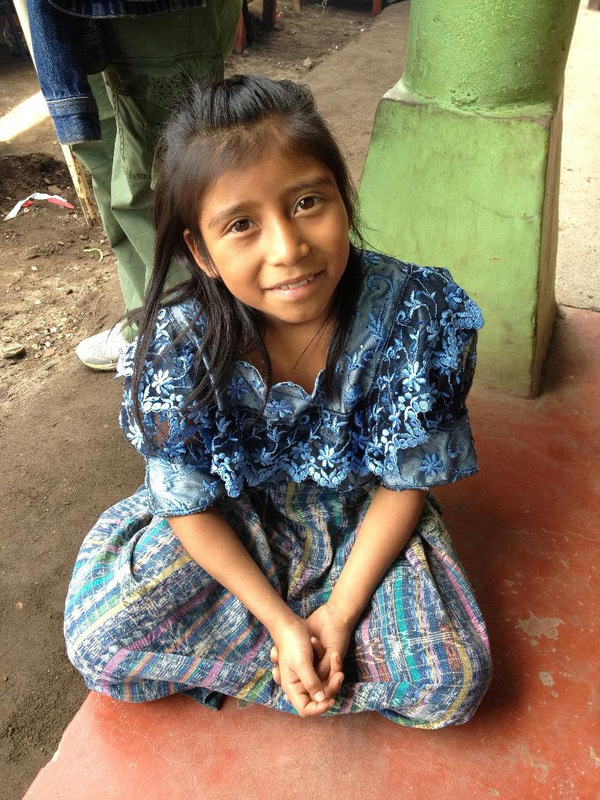 For me, our trip to Guatemala is just that, putting myself in a forgotten place. Though it is forgotten to me, it is not forgotten to God. My prayer as I’m in Guatemala is to continue to find God and experience the holy with these forgotten people and in these forgotten places. As I walk through my day, may I make place for the holy, discovering it as God reveals. Soon enough I will forget this too, just like when our bodies filter out unnecessary stimuli. But, by experience a pathway is formed, recall is faster, and the forgotten is not so forgotten anymore. This entry was posted in Uncategorized and tagged mission, presence on June 20, 2013 by Brook Fonceca.